MAGNIFICENT MOTOR SHOW, EASTBOURNE - Saturday 4th May from 11.00 am. CHECK OUT OUR NEW VIDEO FOR "THE ROMANTIC TALES OF MR SHY"
NEW ALBUM: "DANCE!! 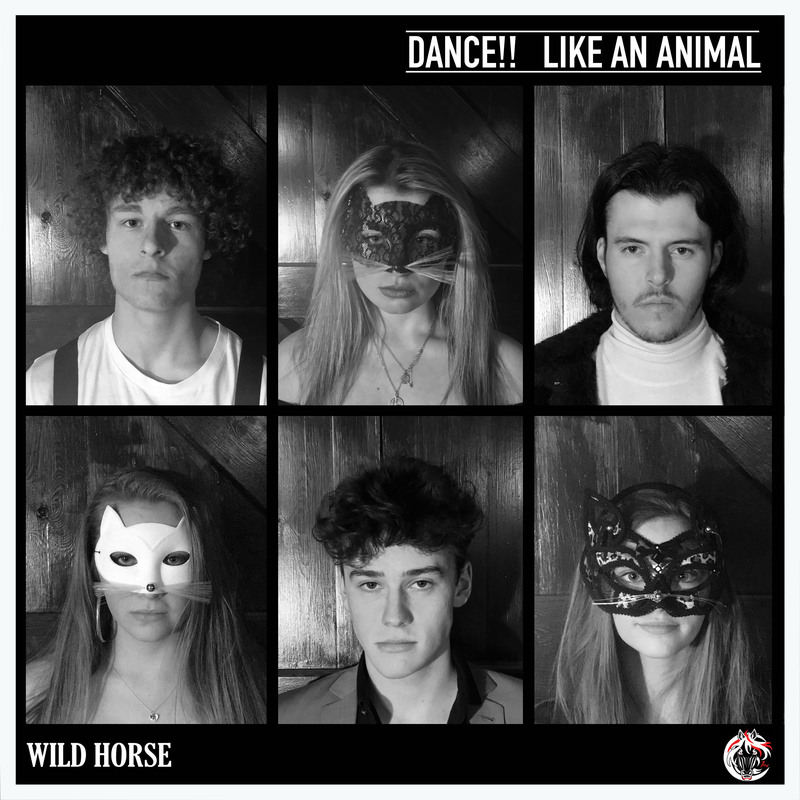 LIKE AN ANIMAL"
Wild Horse are a young, exciting English rock band who’s recently released 3rd album “DANCE!! LIKE AN ANIMAL” has, once again, drawn favourable comparisons with some of the UK’s very best exports from critics both sides of the pond, but more than that it is establishing WILD HORSE as its own brand of Indie Rock. Brothers Henry and Jack Baldwin share the lead vocal duties. Imagine Jagger sparring with Liam G and you’re getting close. Throw in some classic rock riffs a’ la Keef’ over Ed Barnes’s powerhouse drumming and you can start to imagine what Wild Horse are about. But it’s not all bombast, there is subtlety and even beauty, with great backing vocals and considered song arrangement. 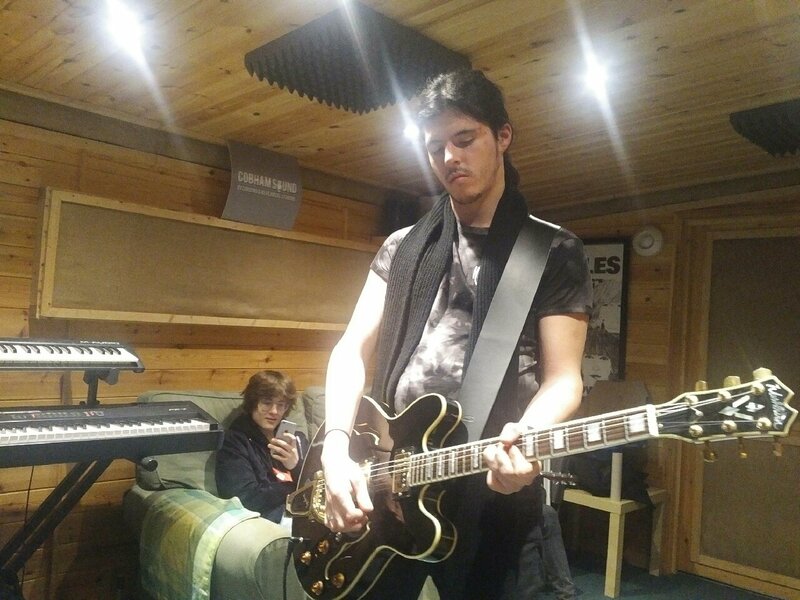 You can hear influences from the like of The Arctic Monkeys, The Hives, Libertines and of course the Rolling Stones throughout their repertoire but they all still sound like Wild Horse! 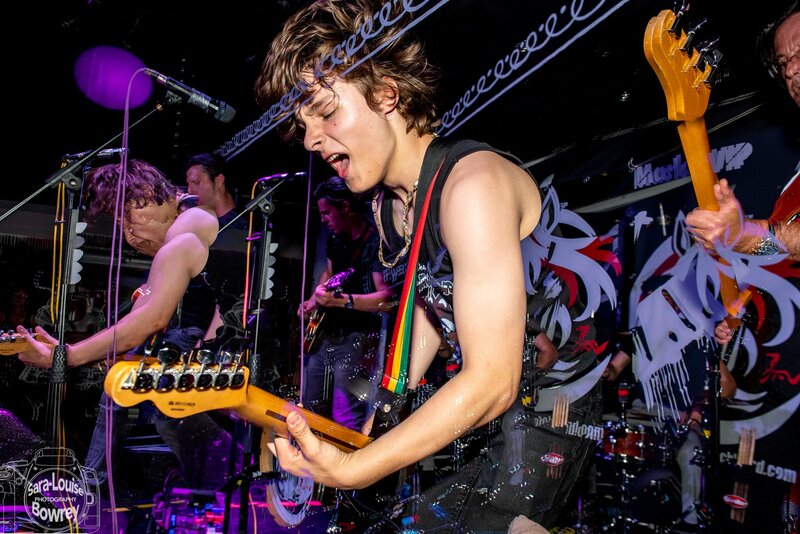 The East Sussex boys are renowned for an exciting, powerful stage show, having honed their craft from an early age at all the iconic venues in London & the South East as well as several festivals, often playing the same stages as many of their heroes once did. 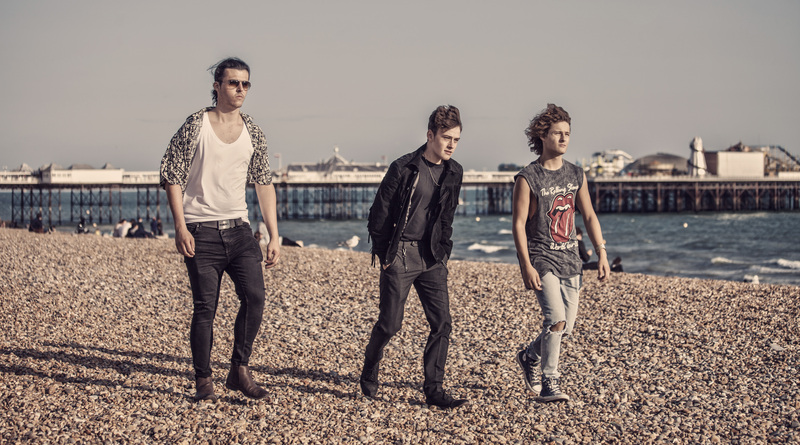 Wild Horse were recognised by becoming 2014 “Rock the House” nominees and 2016 finalists. In early 2015 Wild Horse signed with a New York record company who released original Wild Horse tracks on mixed EP’s leading to the release of their first album, “It’s Begun”, in January 2016, entirely made up of original material. Now working independently, Wild Horse recorded & released a further 18 original tracks during 2017 forming three EP’s, “On The Run”, “It’s Only Rejection” & “Timeless Dancing”. In spring 2018 they completed their second album “Songs About Last Night”, which was released on June 30th. Their third album “DANCE!! Like An Animal” recently released on April 18th 2019 & is receiving an incredible response from critics & music lovers alike. Already they are writing & planning the next. 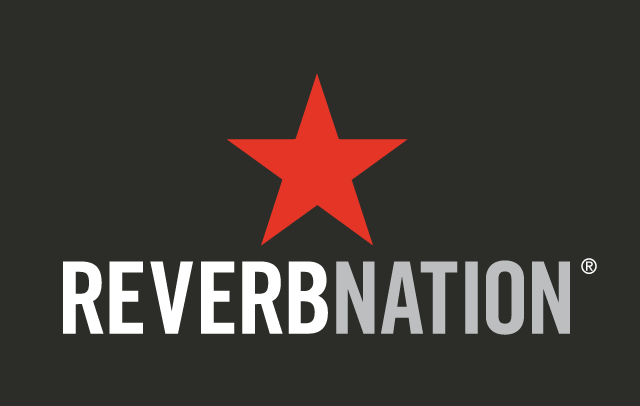 Their tracks are available on all major digital platforms. The reviews have been brilliant and extensively played on many radio stations worldwide. 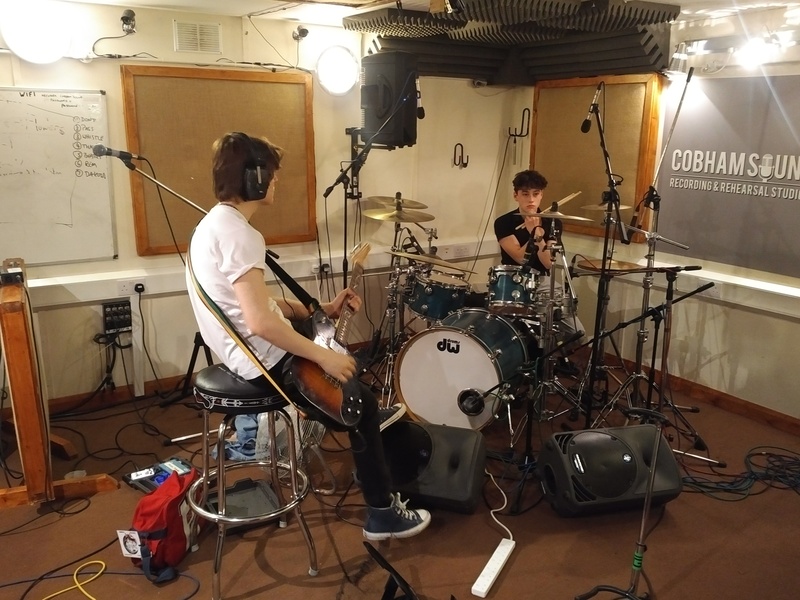 With almost 50 original tracks recorded, three albums & three 6 track EP’s released with many more original rock tracks already being recorded for release during 2019, there is no stopping their creativity & drive. Wild Horse are a band like no other for all the right reasons. 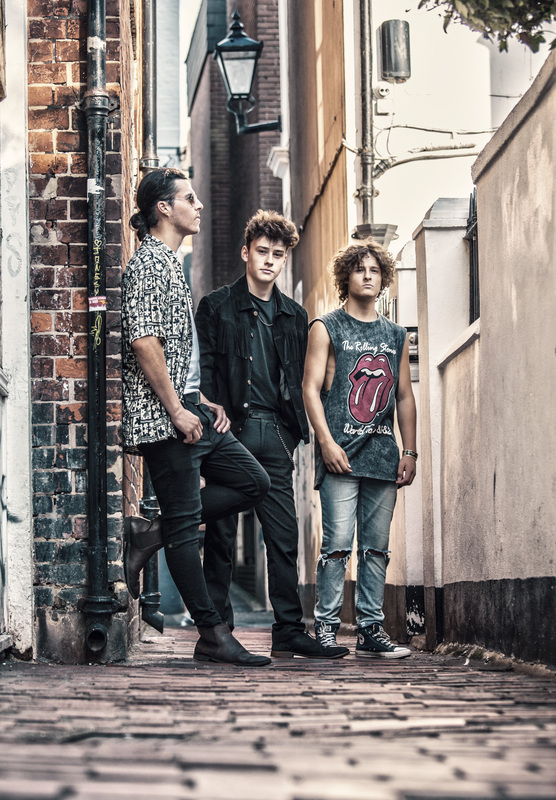 Their love of the music & playing to live audiences is an experience not to be missed…. Many thanks @wyattpauley for spreading the good word about our new album to @northhertsFM when you were there. You really are a true star. @wildhorserockuk @KBRadio_Canada @WoWwithDee @Radio_WIGWAM @eTuneslk @TESR2018 Y'all rock!